RePlay XD RePower Battery Adapter UNIVERSAL - Dezod Motorsports Inc - Home of the automotive performance enthusiast since 2002. The Replay XD1080 or Replay XD720 RePower Battery Adapter is perfect for supplying external battery power to your camera for endurance events and activities. You can use the RePower 2200 (3+ hours) or RePower 4400 (6+ hours) Battery Pack to charge or give your camera that extra juice. 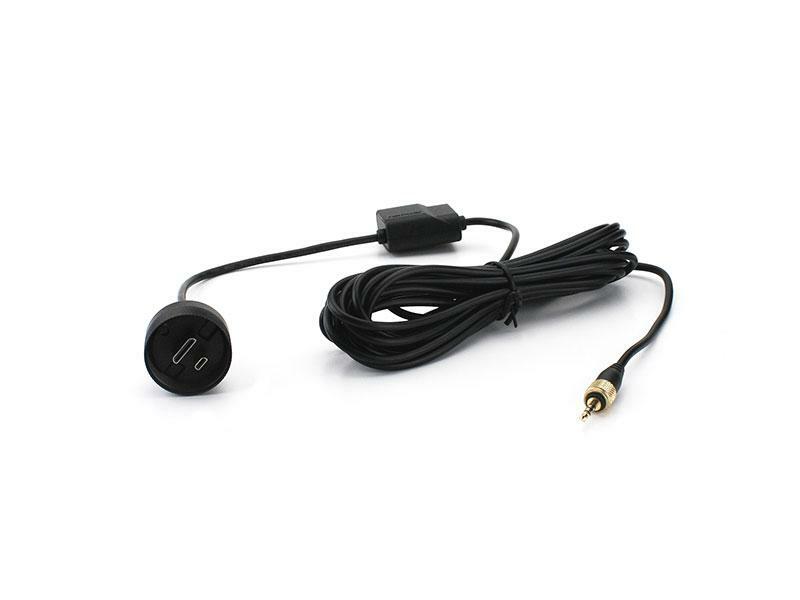 The adapter also includes a 3.5 mm mini jack to plug in an external audio source. With a 32GB microSDHC card and the RePower Battery Adapter you can capture extended video and time-lapse photos. Great for mounting on helmets with a very short connection or the ability to quick charge your Replay XD1080 or Replay XD720. Great for mounting on helmets or the ability to quick charge your Replay XD1080 or Replay XD720. Great for mounting in remote locations, inside jackets, firearms, down poles, motorcycles, etc. LiveView compatible with the ReView Field Monitor, Teradek Cube, and any other HDMI capable device.